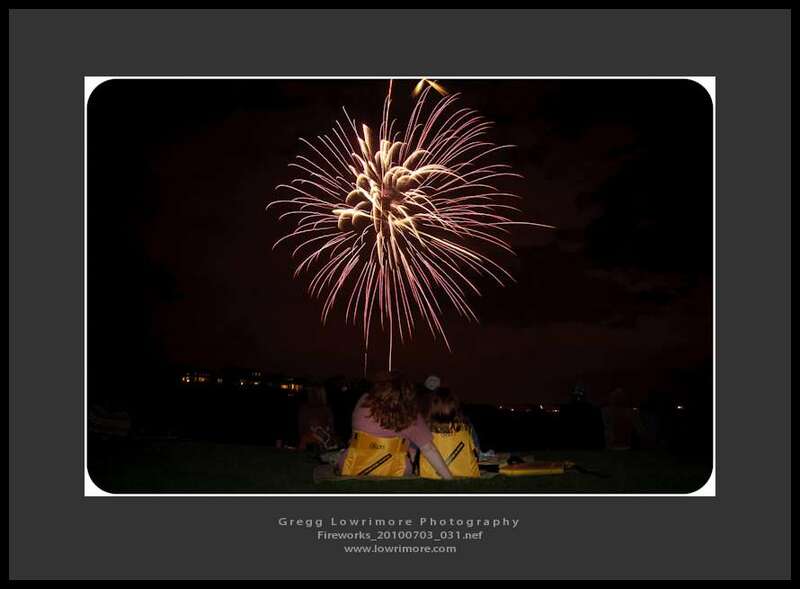 Here, Sofia and Katherine enjoy the fireworks show last night at the Colorado National Golf Club (the old Vista Ridge) near our house in Erie. Great show and a good refresher course on how to shoot fireworks — camera set to manual mode, f/11, ISO 200 and between 4 secs and 6 secs shutter speed. Great time. Click the image to view larger. 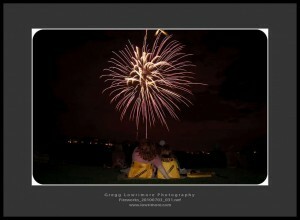 Posted in General and tagged celebration, colorado national golf club, fireworks, July 4th by greggl with 1 comment.